Our annual Simply Mobilizing International Board meeting was held recently at the SMI Center. 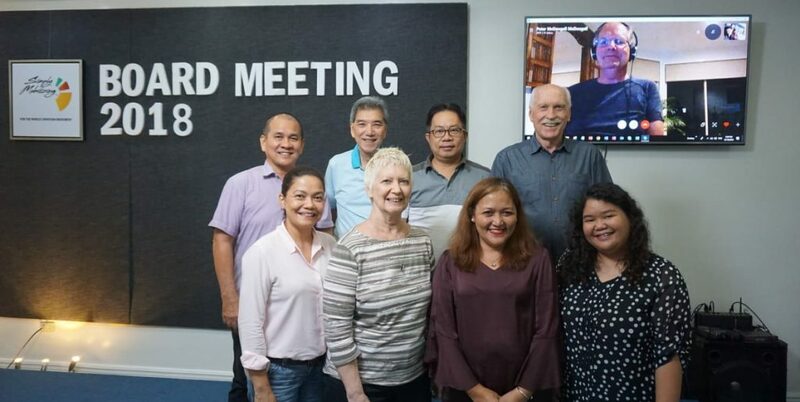 Board members travelled from other parts of the Philippines, and from Singapore, to attend the one-day meeting, and Peter McDougall (in Australia) was able to join, via Skype, in the afternoon to present the 2019 budget. Max giving the International Director’s Report. This year’s Director’s Report was presented by the International Director and different ones of the Center team, responsible for different departments. 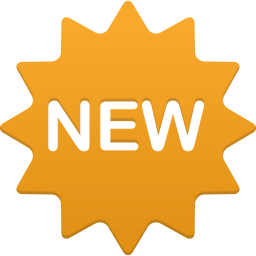 The Report provided an exciting overview of the year’s events, activities and progress made! Clockwise from top left: James Quisquirin (Board Chair), Luke Chong (Board Member), Raymond Valdez (Treasurer), Max Chismon (International Director), Peter McDougall (on TV screen, International Manager), Louella Yu (Vice Chair), Sandy Eckleberry (Board Member) Lecille Garcia (SM Global Development Coordinator) and Bianca Malbas (Board Secretary).